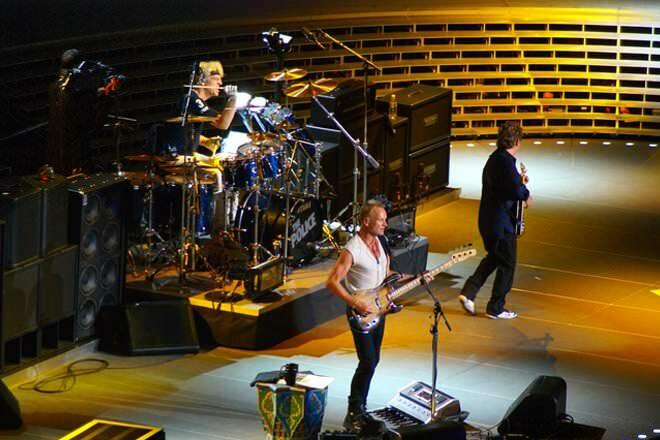 The Police were an English/American three-piece rock band consisting of Sting (lead vocals, bass guitar), Andy Summers (guitar, vocals) and Stewart Copeland (drums, vocals, percussion). The band became globally popular in the late 1970s, playing a U2 are a rock band from Dublin, Ireland. 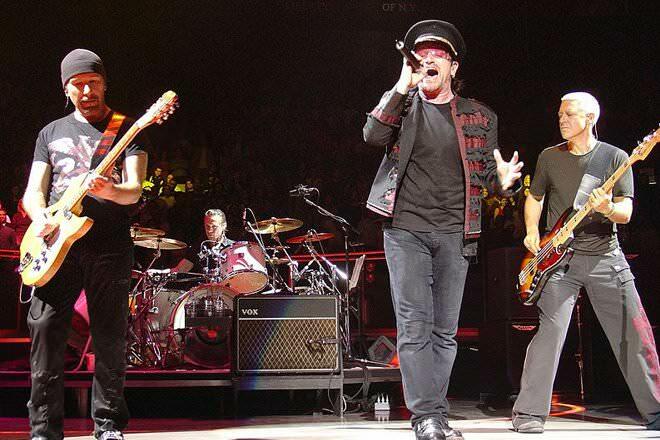 The band consists of Bono (vocals and guitar), The Edge (guitar, keyboards, and vocals), Adam Clayton (bass guitar) and Larry Mullen, Jr. (drums and percussion). Both are great bands. Police are my favourite though. Great range, choruses that are Beatle-esque and apart from songs written by Andy Summers very little in the way of filler on 5 outstanding albums. A shame they broke up when they did. Sting was never again able to recapture the brilliance of the band and over time slipped into adult contemporary stylings. Would've loved to have had at least a few more albums from this great band.